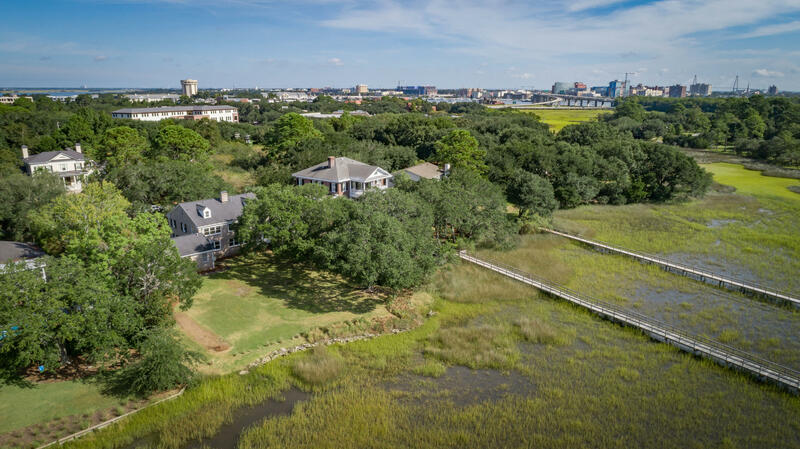 The Crescent in West Ashley is a neighborhood located very close to the harbor and a portion of it touches the banks of the Wappoo Cut and Intracoastal Waterway in West Ashley. 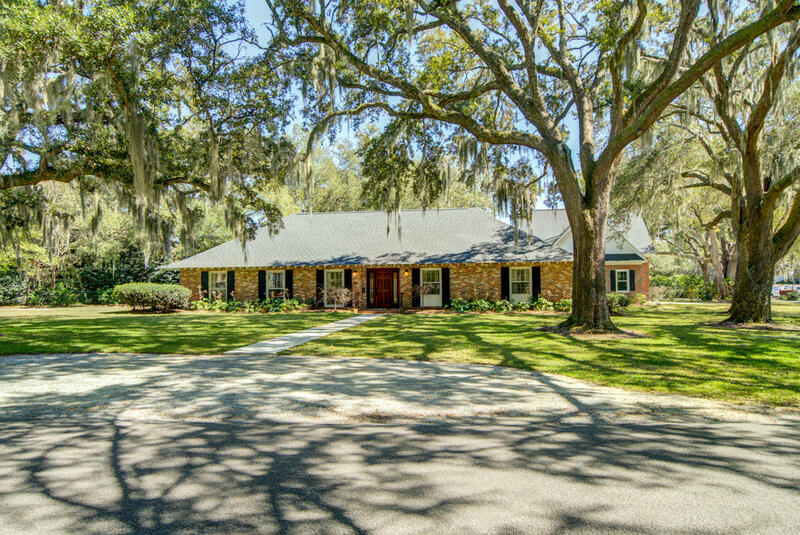 Located in the 29407 zip code, it offers both one and two story traditional homes for sale and is considered as one of the more upscale neighborhoods offered in West Ashley. The Crescent in West Ashley is a mature neighborhood and offers an extremely convenient communte to Historic Downtown's hospitals and restaurants not offered elsewhere in West Ashley. 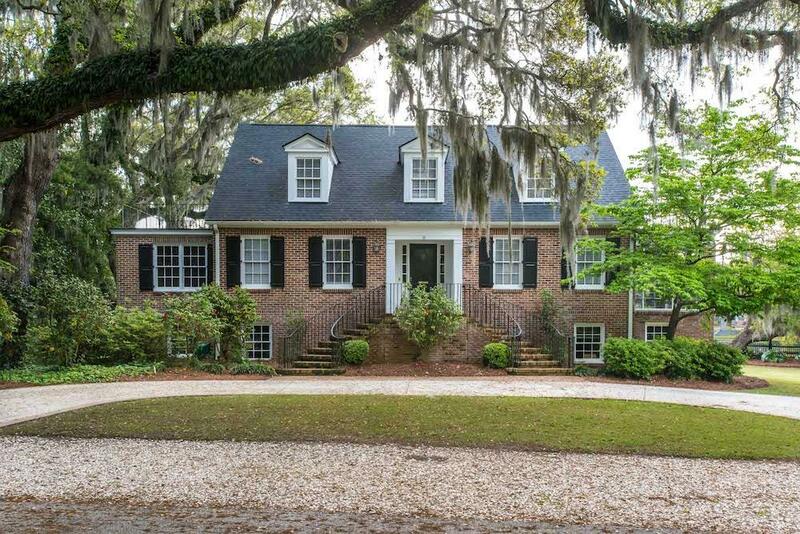 In fact, it is the closest neighborhood in West Ashley to Downtown Charleston. The Crescent in West Ashley offers a family friendly atmosphere, mature yards, close proximity to the Wappoo Landing boat ramp and is filled with flowering dogwoods and azaleas in the Springtime. 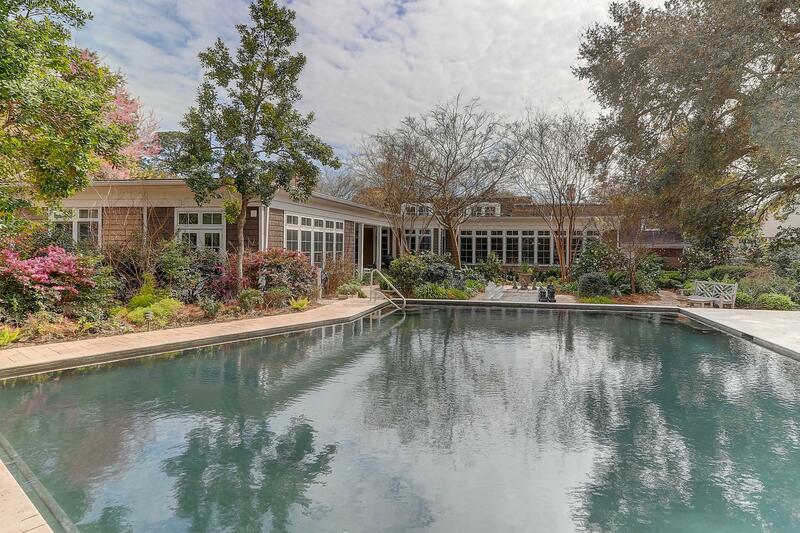 The Crescent in West Ashley is also within walking distance to the Porter Gaud School. This is a huge draw for parents with children attending the private school. The Crescent in West Ashley offers large, older homes with estate sized lots and are typically renovated as they become available to consumers buying a home in West Ashley. 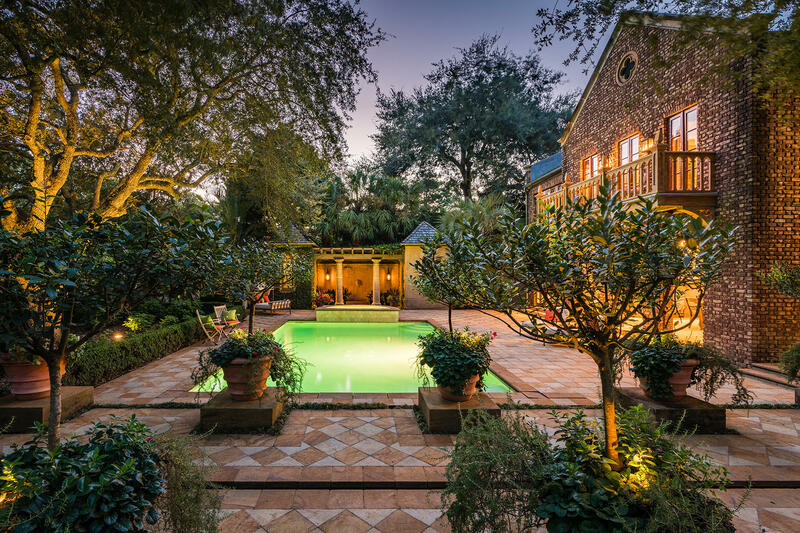 The properties on this page are all of the homes for sale in The Crescent in West Ashley. If you would like to sell your home in The Crescent, please feel free to email us or call us for a no obligation consultation on the values, the trends and the forecast for homes in Ashley The Crescent. The Crescent in West Ashley is our specialty and we look forward to helping you buy or sell your home in The Crescent!